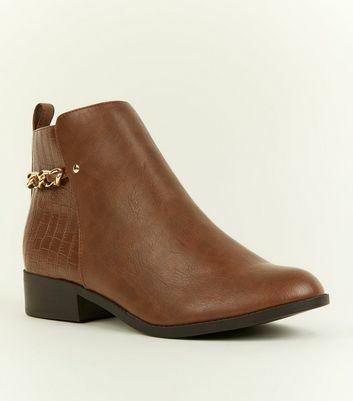 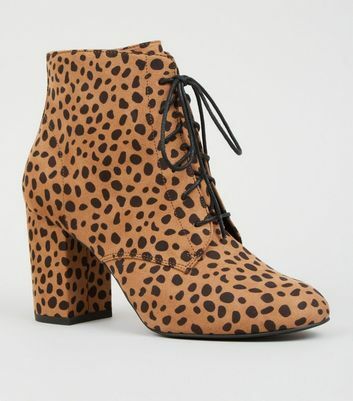 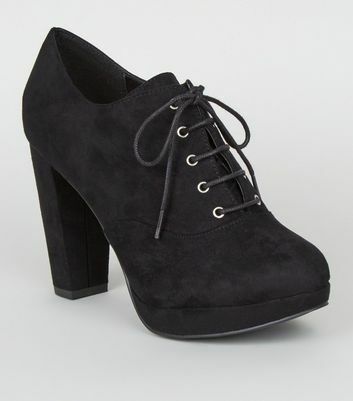 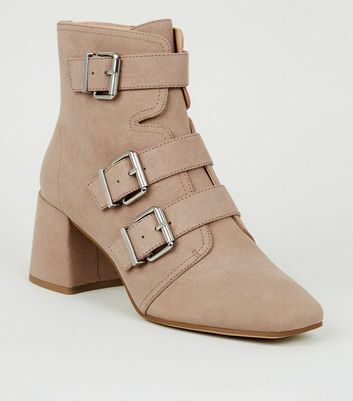 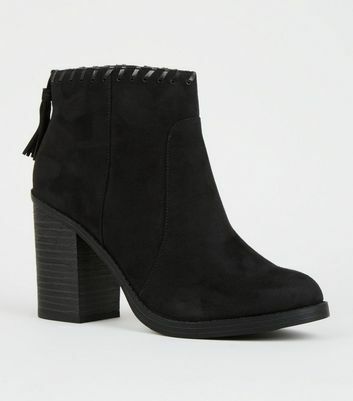 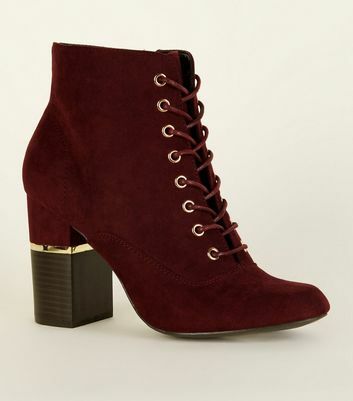 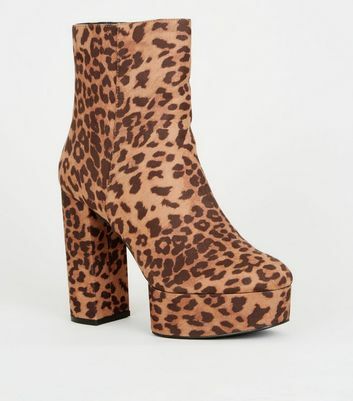 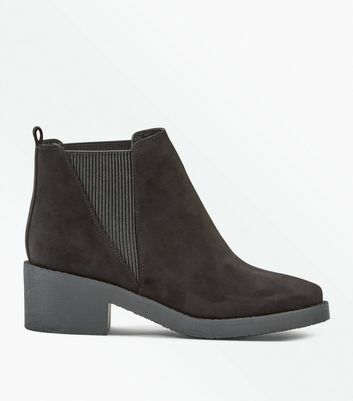 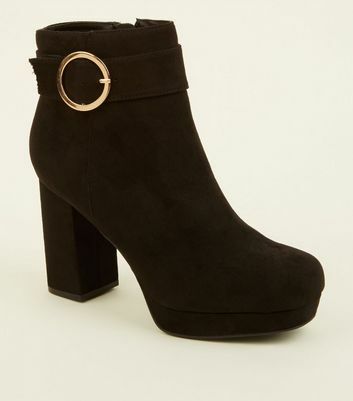 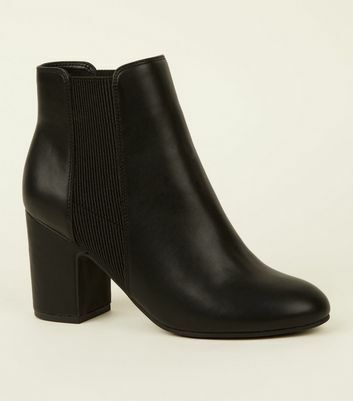 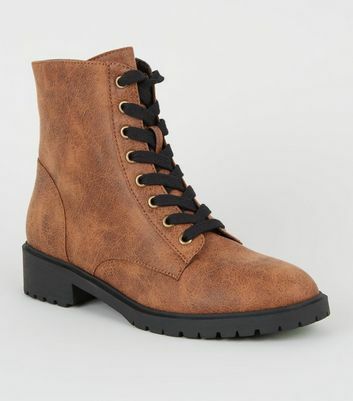 Put your best footwear forward with our collection of women's chunky heel boots. 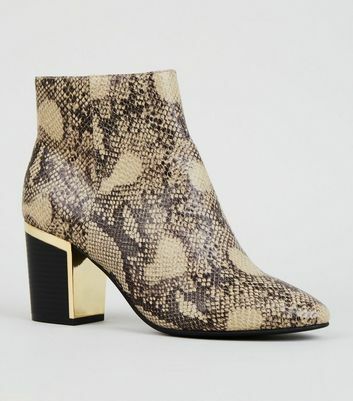 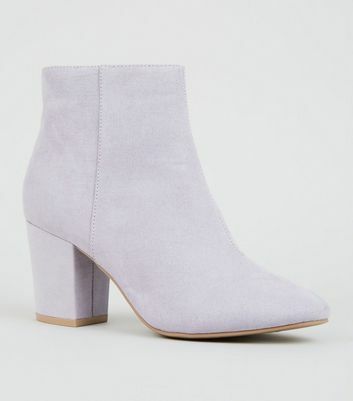 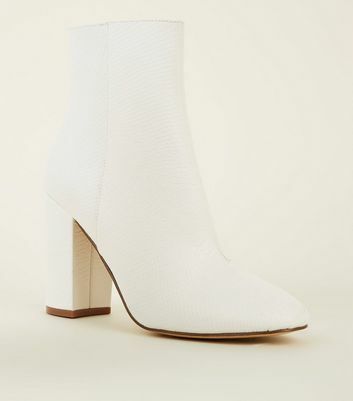 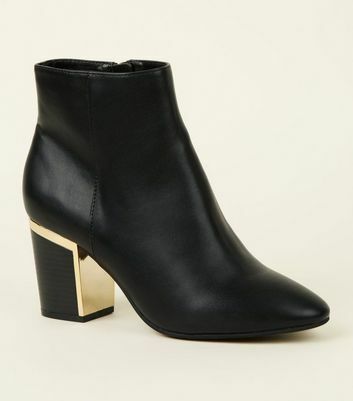 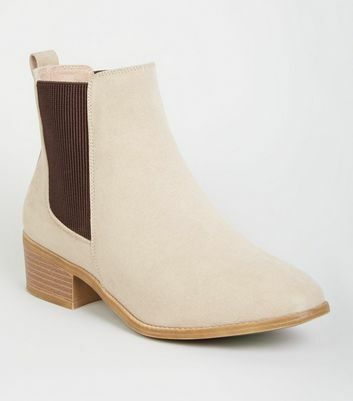 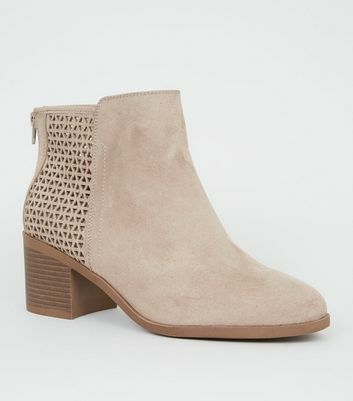 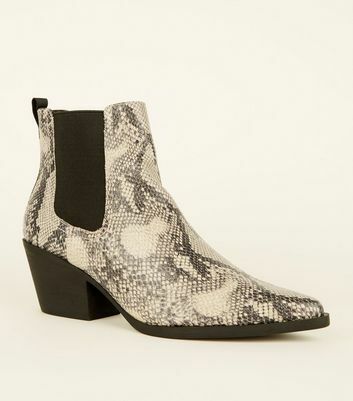 Ranging from Western-style ankle boots to classic Chelsea boots and knee high platform heels, you can lend some effortless chic to any outfit. 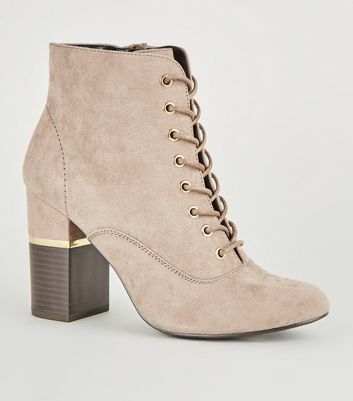 Pair our suede studded Western boots with your fave ruffle dress to look like you've stepped right out of Westworld.